Dave was born in Vermillion AB on May 16th, 1929 to Thomas Edgar(Ted) Rothery and Polly (nee Herbert). The second youngest of four. He was predeceased by both his parents, as well as brothers Albert, Clarence Gordon “Jim” and Roy. Dave was a proud member of the City of Calgary Fire Department from April 23, 1951, retiring 35 years to the day on April 23, 1986. 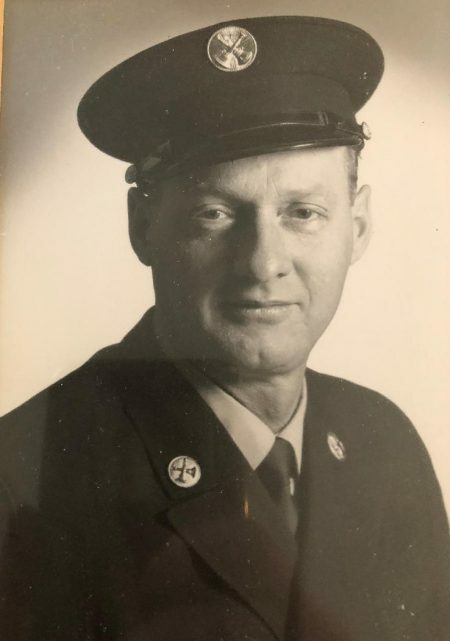 Finishing off his career as a District Chief, he often remarked how he missed being in the hall as Captain – working directly with his friends and colleagues. Dave was also a proud family man. He is survived by his wife Margaret Isabelle (nee Brown) and three children – daughter Kim and sons, Kevin and Blaine. He also leaves behind many nieces, nephews and their families. Dave met Margaret in Vancouver while visiting brother Jim – discovering that she had also been born in Vermillion, AB. They pursued a long distance relationship for several months before marrying on Feb 16, 1961. 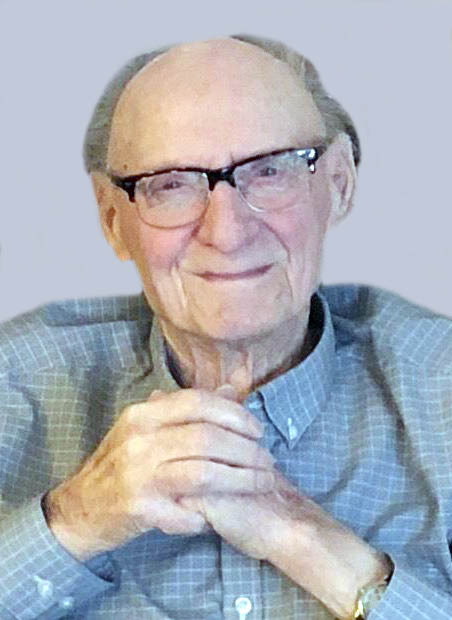 A man of simple tastes, he enjoyed attending the Hannah Music Festival, helping out at harvest time on the Storbakken farm, watching curling as well as the Lawrence Welk Show in reruns on Saturday night – and the occasional British comedy. Camping and fishing were always a great way to spend time. He and Margaret enjoyed loading up the trailer and casually winding their way through the Rockies to visit friends and relatives in B.C. He enjoyed reading and was always known to be a generous neighbour, friend and father. Many thanks to Dr T. Bach and staff of unit 44 of the Peter Lougheed Hospital, the Palliative Care nurses from Alberta health Services – especially Wanda and Emma, and Staff of the Chinook Hospice. They were all awesome with the whole family. We could not have been in better hands. Celebration of Life will be held at Thorncliffe Greenview Community Hall 5600 Centre St North, Calgary, AB on Monday March 26 at 1 pm. Arrangements in care of Lawrence (Larry) Slywka. 403-932-1039. Sorry to hear of Dave’s passing. We were so sorry to hear about Dave’s passing. Brought back many memories of the past for our Dave who is suffering from Lewey Body’s (Alzheimer’s and Parkinson’s Diseases. While his memories is not that good, he smiled as remembered quite a lot about working with your Dave. Love and hugs from the Dickinson family. 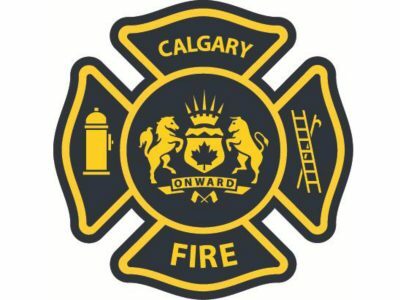 Our sincere condolences go out to Margaret and Family including Dave’s Nephews in the Firefighting Family, retired Battalion Chief Allan Rothery and Captain Dave D. Rothery. sorrily missed by all of us. We were so sorry to hear of the sudden death of Dave and send our compassionate love to each one of you. We only met at the Village functions but found him to be a delightful person. We, as well as his other friends here, will really miss him. Sorry to read about you’re loss Kevin. Kevin, my heartfelt condolences to you and your family on the loss of your Dad.